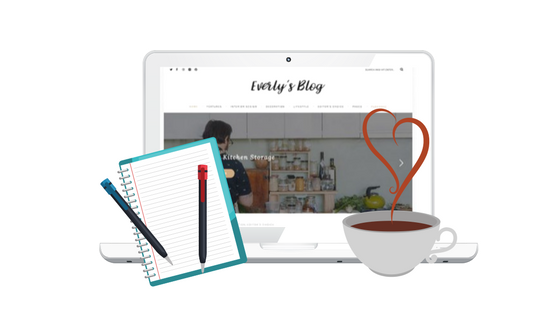 Have you already given a thought to launching your brand new blog? Have you already decided to create your unique blog and capture the attention thousands of engaged readers by means of it? In such a case, you have clicked the right link because in this article, you will find 10+ lifestyle & blogging WordPress themes. Together with them, you will be ready to take the first step in making your future blog. In General: Why Should You Start Blog? 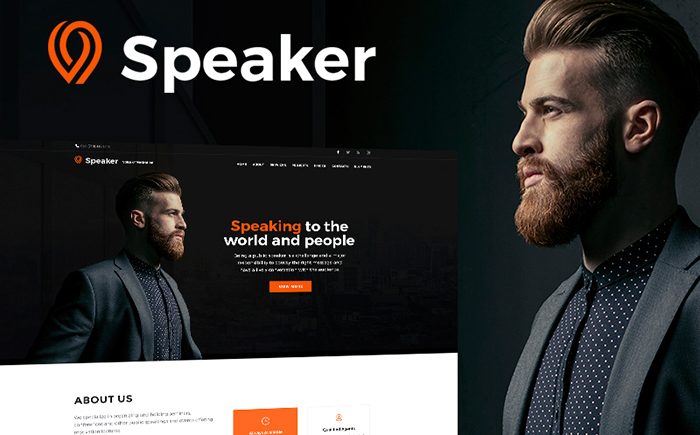 Speaker is a tailor-made and credible template built with a major focus on details. It comes alongside with a clean and attention-grabbing layout that will impress the imagination of your core audience. A small collection of stylish pre-made pages that can be freshened up by means of eye-catching bonus images, elegant Google Fonts, and robust widgets. 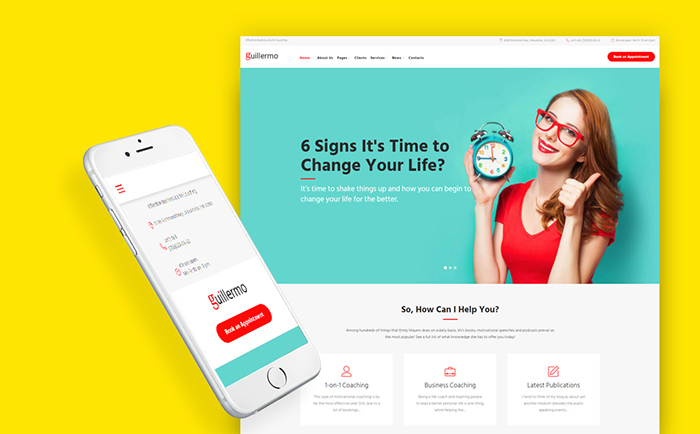 Like a stunning ready-made template, it also includes various ways to present your content in the best possible light – seven remarkable headers, three good-looking footers, and marvelous blog layouts. a useful WordPress Social Login. 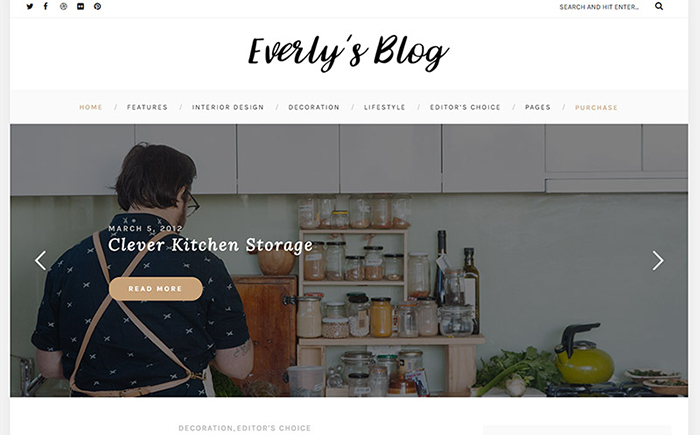 Everly is a visually-attractive template that comes together with a minimalist design, a marvelous set of robust options, and sophisticated typography. It’s considered to be a perfect solution for bloggers who are interested in writing and focusing people’s attention on their creative activity. 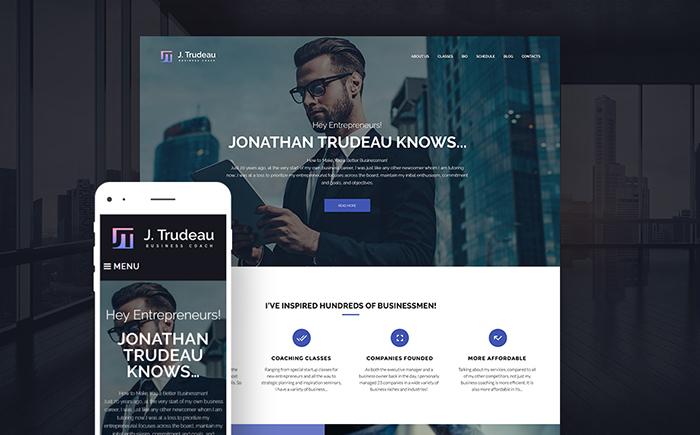 As it was mentioned before, this amazing theme includes an elegant and eye-catching typography that will make your website look even more nice-looking. 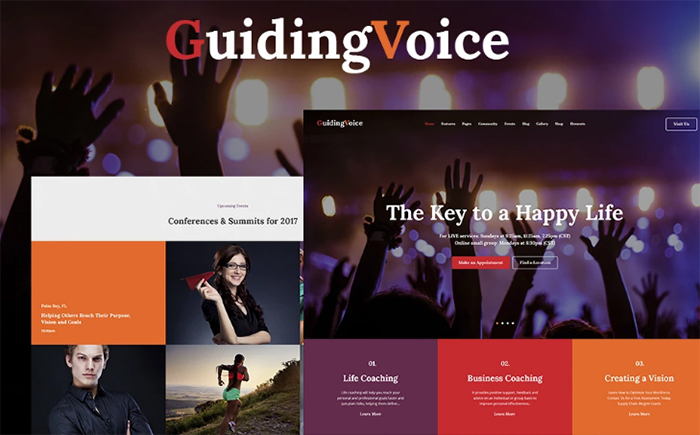 You can choose between four homepage and blog layouts in order to highlight the main message of your blog. Get ready to grab your vibrant template that will bring a splash of colors to your blog! Together with its elegant design, your website will turn out to be one of the brightest on the Internet. Without a doubt, your readers will experience an unmatched joy while visiting your blog. Take advantage of the feature-rich drag-and-drop builder that will become your professional assistant in building good-looking layouts and adding multiple elements to it. In addition to this, it will take you nothing to play around with your design even more – a myriad of fonts, header and footer options, and color schemes will allow you to launch a tailor-made website. eye-catching layout options with different structures. 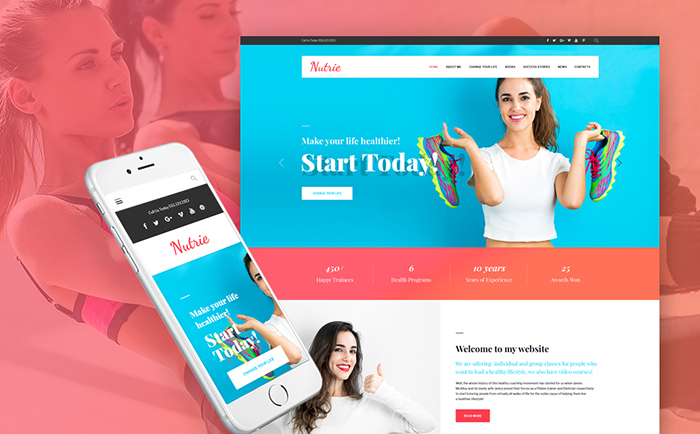 Nutrie is a classy, modern and remarkable template that will certainly win your heart with its rich palette of colors and attractive layout. By means of the top-notch WordPress Live Customizer, you will be ready to customize your pages without touching a single line of code. It will allow you to work with fonts, color schemes, and layouts in order to represent your identity with the help of design. Furthermore, you will get a lot of layouts with content-oriented structures which were made with a complete attention to details. Don’t forget about related posts that will make it possible for your readers to not miss your articles. a stunning sidebar manages and multiple background options. A wonderful and impactful template that comes together with a great set of helpful features that will make your blog stand out from the crowd. With the help of Cherry Projects, you will able to showcase your projects in the best possible light – just make use of multiple layout options and animations, filter your content by means of categories and tags, and get your powerful presentation ready. 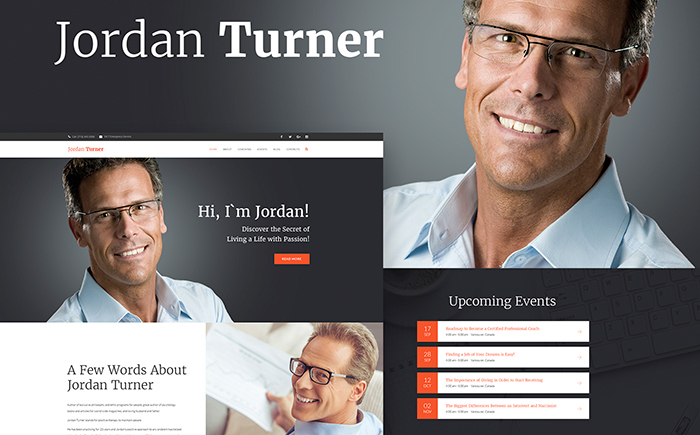 In order to show your highlights up, this incredible theme also includes a sophisticated website slider. It will make possible to present the most important information in a stylish and eye-catching way. A gorgeous, clutter-free, and exclusive theme that will inspire your readers to make steps in the direction of success. A moderate color scheme, attractive typography, and well-balanced layout will certainly captivate your target audience. Except the opportunity to play around with colors, fonts, headers, footers, and layouts, you will get a wonderful chance to spice up the appearance of your blog together with a marvelous Parallax Scrolling. 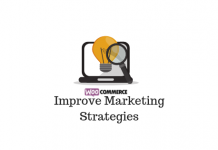 It will make a browsing experience of your readers more pleasant and, in such a way, you will definitely distinguish yourself from competitors. Moreover, this impactful template includes even more potential to impress your future readers. A user-friendly login form, user registration, and newsletter subscription will make them want to visit your website again and again. 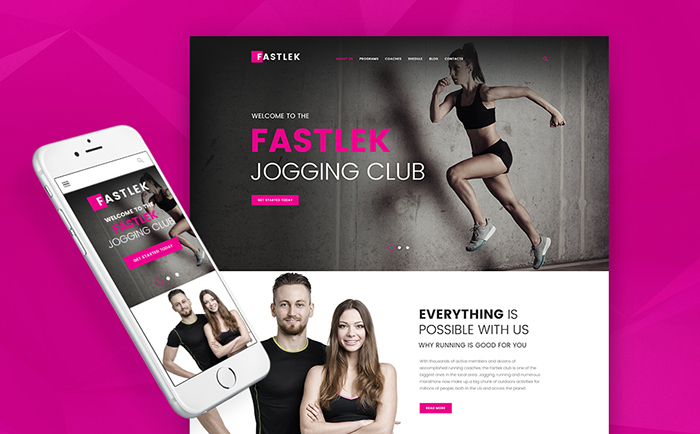 Fastlek is a bold and bright template made for those people who believe that a healthy lifestyle guarantees your future success. Without a doubt, its extraordinary design made in the mixture of black and magenta colors will catch the eye of your potential readers. Don’t think that this exciting theme will impress your target audience only with its goodliness. It will impress your target audience with its remarkable range of diverse functions. Fastlek includes a lot of blogging capabilities and options to allow creating a highly-professional website. An amazing commenting system, a user-friendly live search, different social options, and related posts – believe us, such an impressive set of options won’t leave your readers indifferent. 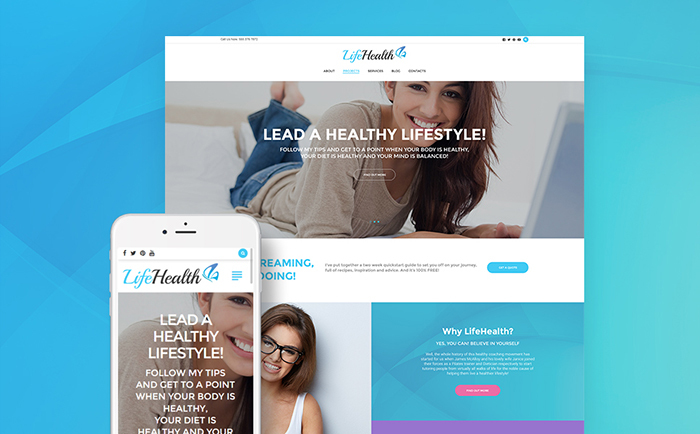 An attractive and trustworthy template that comes equipped with an advanced set of customization options to make your blog a real discovery. A clean layout, standard colors, bold typography, and bonus images – looks like a pretty exciting pack, doesn’t it? In addition to this, you will be deeply impressed with a vast number of page layouts that come together with various post formats. With the help of them, your design will definitely achieve its aim and make your readers fall in love with your blog. Of course, you need to make use of the incredible WordPress Live Customizer that will allow you to tweak up your design without any hassle. A marvelous template that will improve your position among diverse blogs on the web. Together with an innovative Elementor Builder, you will experience a plenty of customization capabilities that don’t require knowledge of coding from you. A wide range of header and footer variations will make it possible to turn your website into a unique and unusual one. Of course, you will need a wonderful tool that will assist you in presenting the most crucial information about your blogging activity. In this case, you should set your eyes on the top-notch intuitive slider. 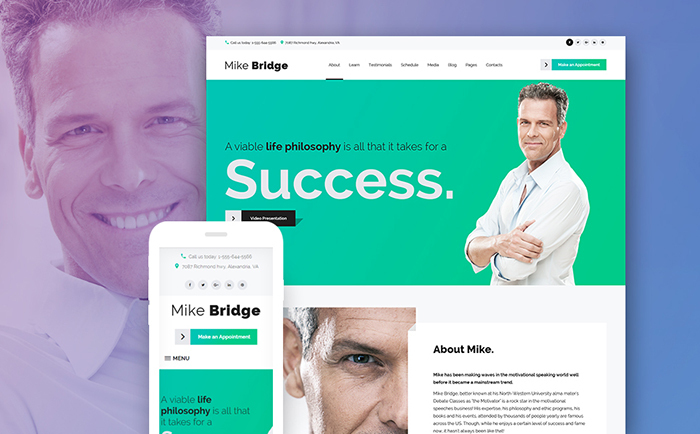 Mike Bridge is a trend-perfect theme that comes together with an incredible design and extraordinary functional tricks. By means of the flexible drag-and-drop builder, its library of presets, and modules, you will be able to customize the look of your blog within minutes. Furthermore, this classy templates comes pre-loaded with such essential options like an amazing live search, a smooth navigation, and an engaging Parallax effect. A marvelous TM Gallery looks like a perfect variant to capture the attention of your target audience. With the help of it, it will take you nothing to showcase your high-quality images in the most stylish way ever. an integration of Google Map and Google Fonts. Hopefully, we managed to impress you with these nice-looking themes. May one of them become a reason for your future success and popularity on the web. Just make use of this amazing mixture of design and functionality to make a stir. Thanks for reading!